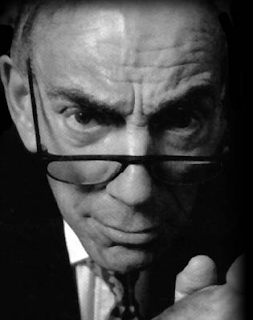 Yes you did read that right the 'Godfather Of Gore' Herschell Gordon Lewis is back with a new film coming soon. Any self respecting horror fan surely knows who he is, for those that don't please go watch 'BLOOD FEAST', 'TWO THOUSAND MANIACS' or any of his other films for that matter. 'BLOODMANIA' his latest effort is a horror anthology comprised of four distinct stories that feature horror, humour and enough blood to make any horror fan salivate like Fuad Ramses.